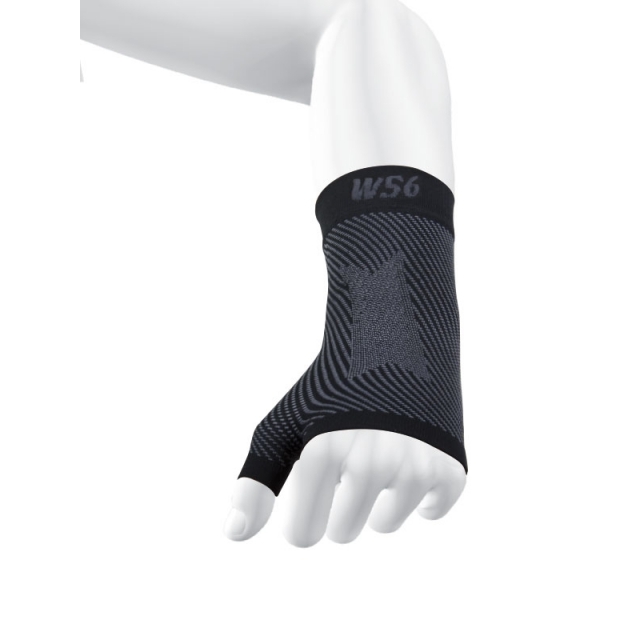 The WS6 wrist sleeve relieves Carpal Tunnel pain, Arthritis pain, improves circulation and reduces swelling with one light, comfortable wrist sleeve. 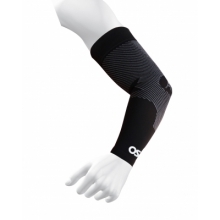 Comes with one (1) compression wrist sleeve per package. 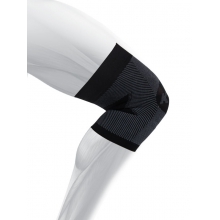 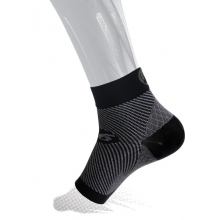 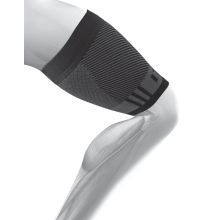 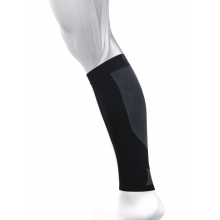 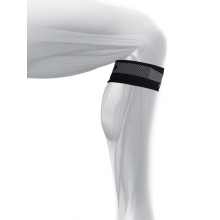 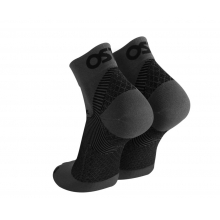 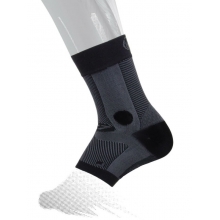 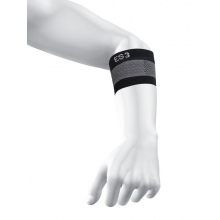 There are no reviews yet for Os1st: WS6 Performance Wrist Sleeve (Single) .